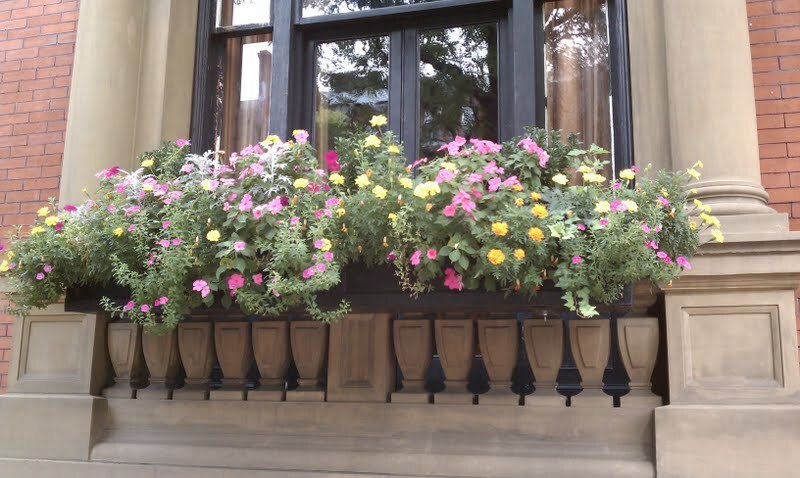 This entry was posted in Expert Advice, Flowers and Plants, Shade Plants and tagged City Garden Ideas, City gardening, container gardens, Favorite Garden Flowers, Small space gardening, urban gardening. Bookmark the permalink. Gardening is definitely my own activity simply because it genuinely aids me to enjoy and loosen up. I like to grow plants and flowers both in the house as well as outside. My favorite plants are generally tropical decorative plants and flowers as well as fruit bearing plants.